Camilla photographed my twin sisters wedding and I made sure she was available before confirming my wedding date. She is a very talented photographer who not only captured our wedding beautifully she also was a big support throughout even when things didn’t quite go to plan after a rainstorm! She has an amazing eye and captures all of the special small moments in an elegant and relaxed way, we could not recommend her highly enough. We can’t say enough about Camilla and her talent as a photographer! She is truly an amazing artist with a great eye. We had our wedding and engagement photos shot by Camilla and if we could give any advice to any couples looking for a photographer, we would recommend getting an engagement shoot just so you are comfortable with the camera and posing. It really made the big day much easier, ensured we got all the photos and poses that we wanted and gave us the opportunity to meet Camilla. We absolutely love all of the photos she has taken of us and our families have given us so many compliments on how creative, bright and beautiful all the shots are. From the moment we met Camilla we knew we made the right decision. It was like having a good friend there at our wedding and her calming presence really put my husband and I at ease during the day. She was able to capture the most precious moments excellently for us to look back on for years to come and we are forever grateful for that. If we could do it again, Camilla would always be our first choice. Camilla was recommended to us by one of my best friends and as soon as I looked on her website and after chatting over the phone, I knew she was perfect to photograph our wedding day. 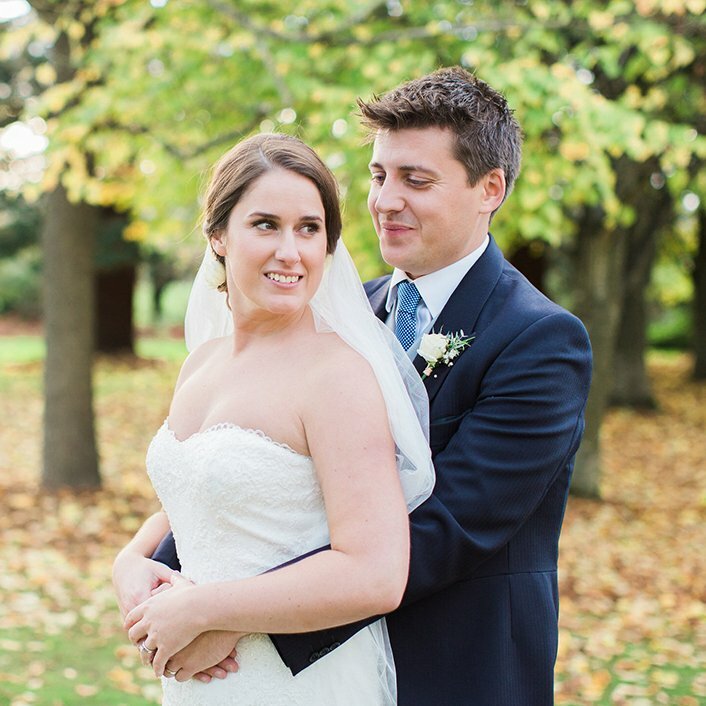 I felt we clicked from the first moment of speaking, Camilla completely understood the style of wedding and type of photographs we were after. Camilla was so patient and helpful and was always on hand during the build up to the wedding with advice on all elements. 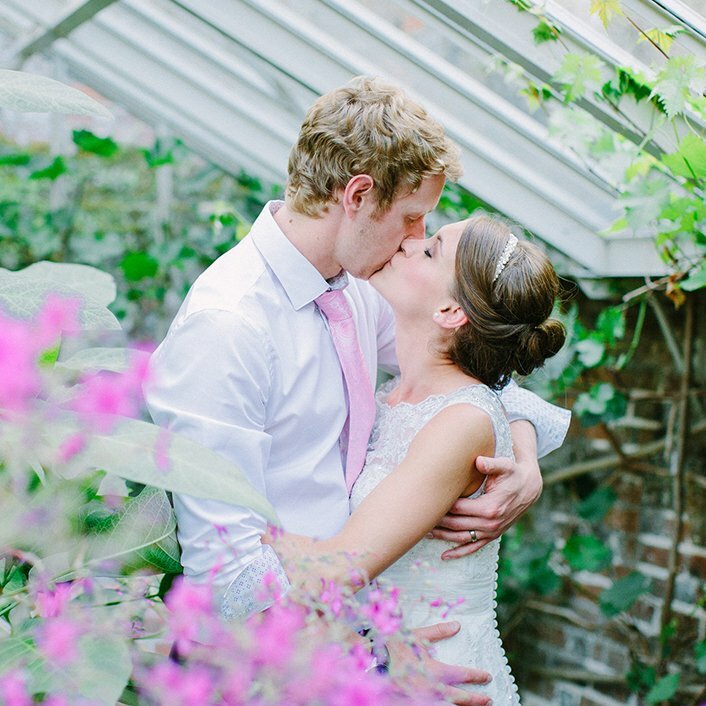 We wanted natural photographs which were vibrant and full of emotion and personality which was certainly achieved. We just loved having Camilla with us on our big day, it was such a pleasure and she went out of her way to help and make us feel completely relaxed. Camilla’s attention to detail and service was superb, with hidden extras and surprises all the way through, even after delivery of the photographs. We are so delighted with all our photos and now have the very difficult decision of choosing which to have printed. Camilla was recommended to us on a shortlist of potential photographers for our late February 2018 wedding in central London, and we couldn’t be happier with our photos. We live quite far apart so we had a couple of Skype calls to chat through the day, what we like and don’t like, what kind of people we are and Camilla was bubbly, friendly, constructive with ideas and suggestions, and as other reviewers have said, REALLY listened carefully to what we said. How she kept everything in her head (and notes!) as to what we wanted captured, down to the tiniest detail was absolutely remarkable. We asked to have Camilla taking more photos of our guests at our Ceilidh at the evening reception than the ‘bride getting ready’ shots , and would really recommend that as Camilla has done an amazing job capturing the atmosphere of the evening, and the detail of who is dancing with who and laughing together and hugging and chatting intently. It’s a fascinating record, and show the bride and groom what we might not have noticed on the evening itself. Would highly recommend Camilla to anybody and everybody. She is simply fabulous! Camilla was an absolute delight to work with and couldn’t recommend her highly enough. We were a little nervous about our big day as you can imagine but she put us at ease throughout the day! She thought of every little thing and captured it beautifully. Really couldn’t have wished for a better photographer and we now have an incredible set of photos to we can treasure forever. Camilla was a total dream to work with. 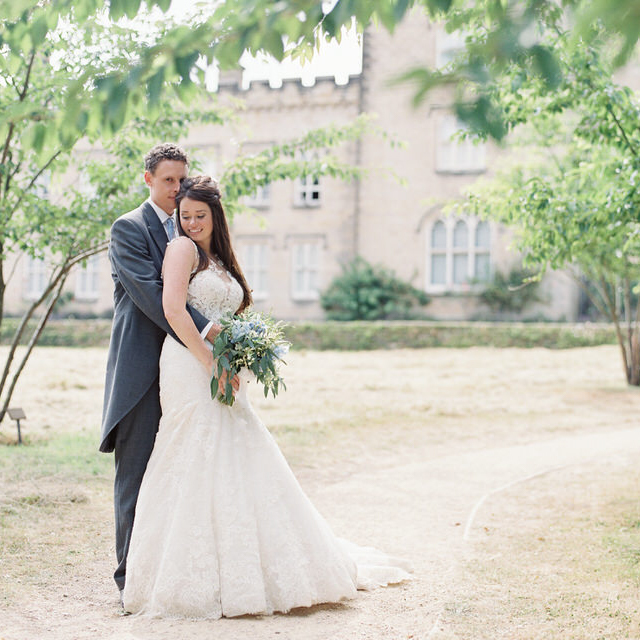 Friendly and professional from start to finish, there was no moment we doubted her to capture our day beautifully. Prior to the big day Camilla sent us a well thought out prompt sheet to gather everything she needed on the day’s schedule, who’s who and key shots. On the day itself she coordinated seamlessly with the vicar, our wedding party and suppliers, and somehow managed to be everywhere and nowhere throughout the day! We were quite worried about the number of group photos requested by family, but Camilla worked through these quickly and efficiently, getting a good range of formal and informal versions. Both our families were really impressed by you on the day and we all ADORE the photos. Thank you so much! We loved Camilla from the moment we had our first skype call with her, she made us feel so at ease and we booked her 30 seconds after the call. Camilla was incredible on the wedding day itself and she appeared to be nowhere but everywhere and managed to capture so many special moments. We received so many comments from our guests about how lovely, professional and friendly she was. 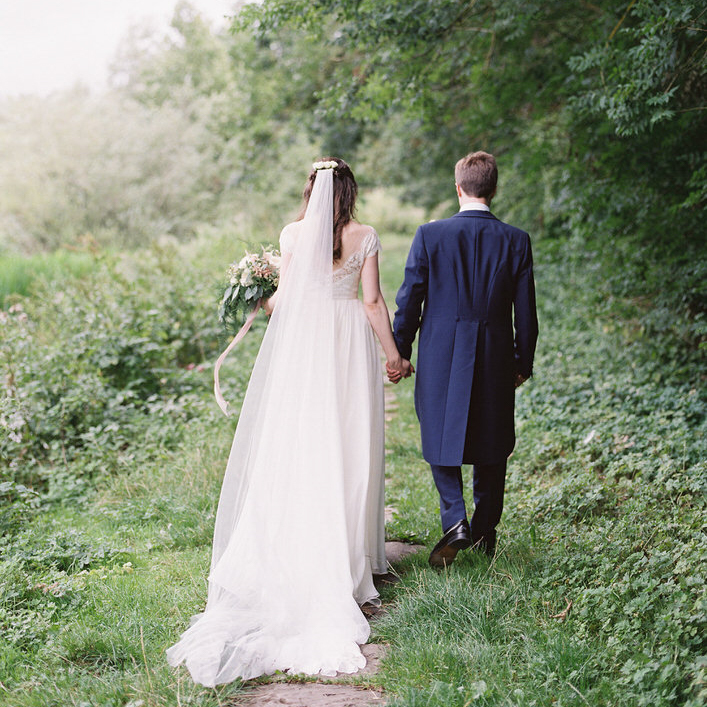 We hunted Camilla down after seeing the most dreamy photos she had taken for a friend’s wedding. We really wanted natural candid photos of us and our guests as well as the usual posed shots of the wedding party and she didn’t disappoint. The whole process from beginning to end was so so easy, I didn’t worry about a thing on the day, she made us both feel completely relaxed and the edited shots were PERFECT! 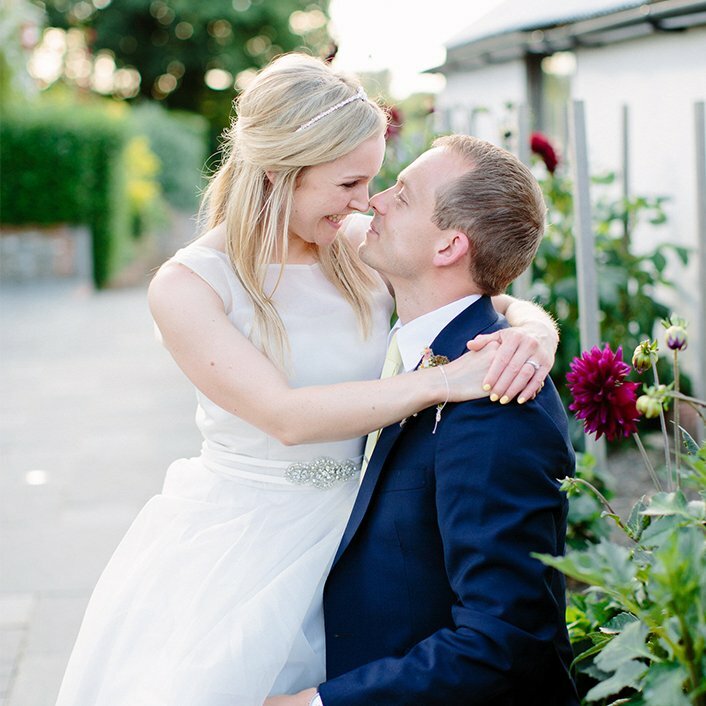 I couldn’t recommend Camilla highly enough – she is professional, lovely and an incredible wedding photographer! 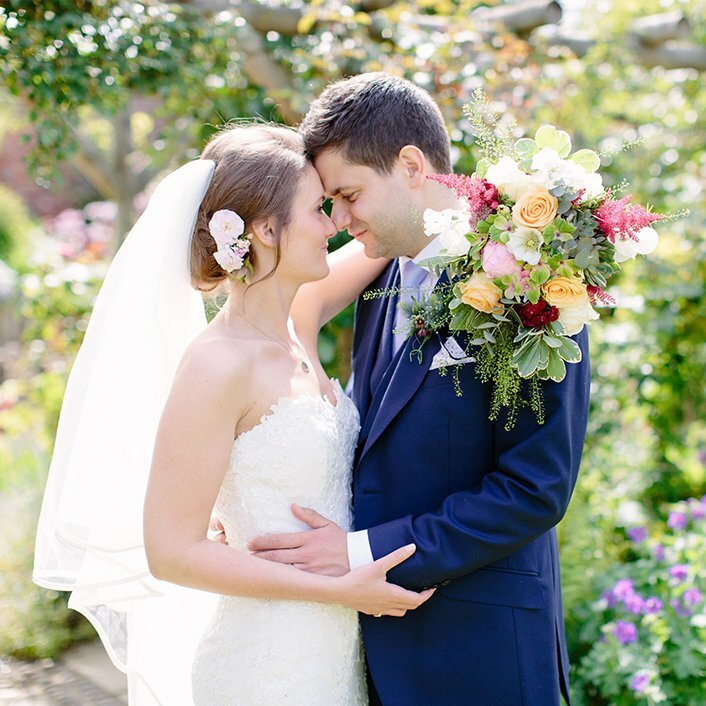 We met Camilla when she photographed my friends wedding and I absolutely loved her style! From my initial enquiry, she knew exactly what we wanted. On the day she was brilliant at organising all our guests and capturing every aspect of the day. 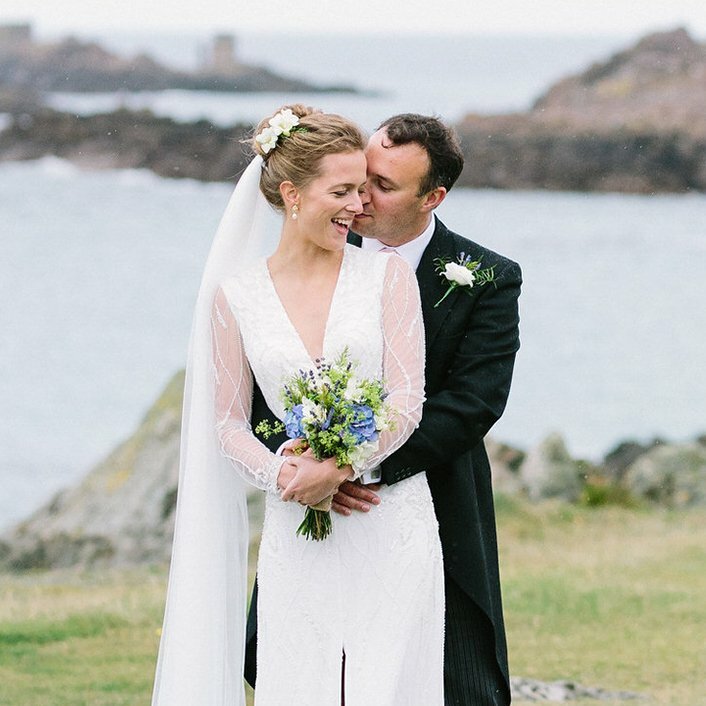 We are so pleased with our photos, I can’t stop looking through them! 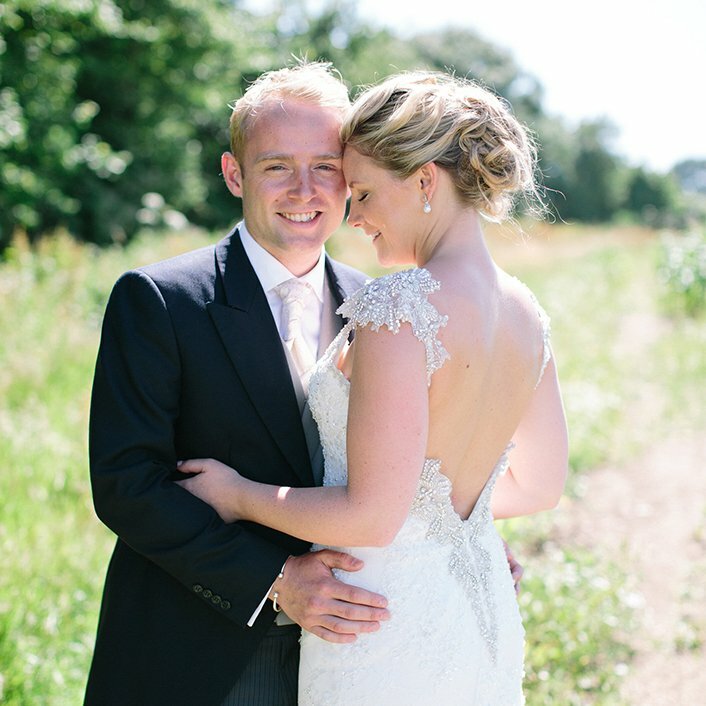 We absolutely love love LOVE our wedding photographs! 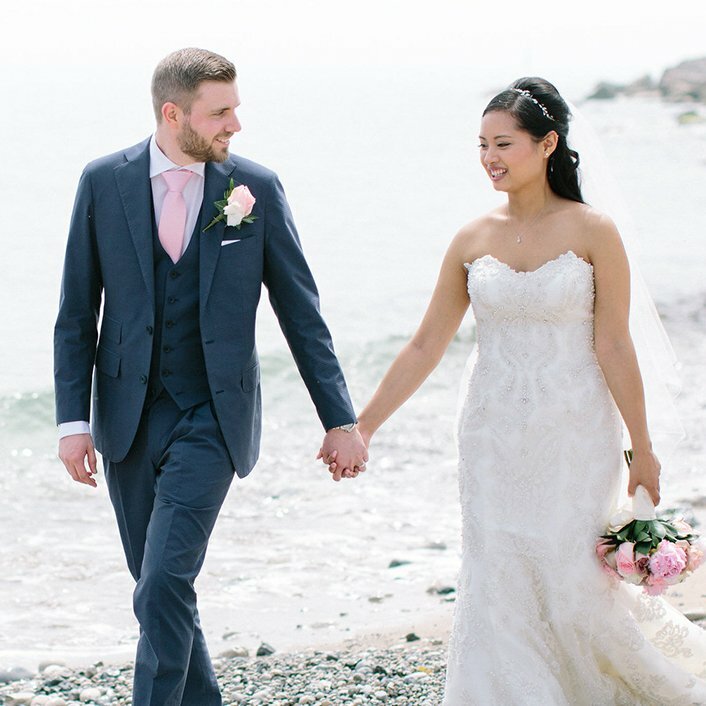 We admired your style from the first time we saw your work and we are so glad that you were able to photograph our day. 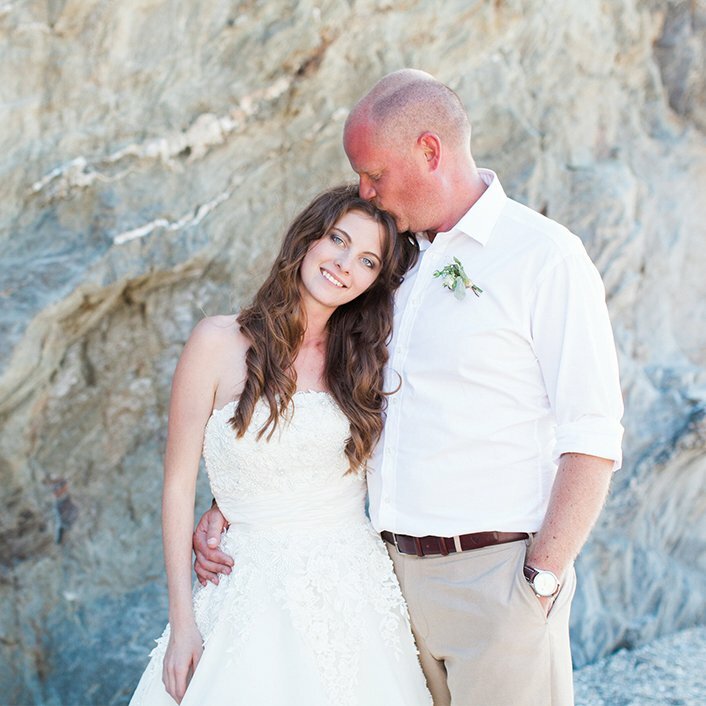 You did such a fantastic job and lots of our guests commented on how great you were and how stunning the photos are. You’ve managed to capture every detail of our wedding perfectly and there are so many lovely natural shots of our guests. I will absolutely recommend you to anyone who is searching for a wedding photographer! Thank you! Camilla captured so many lovely natural looking photos for us. 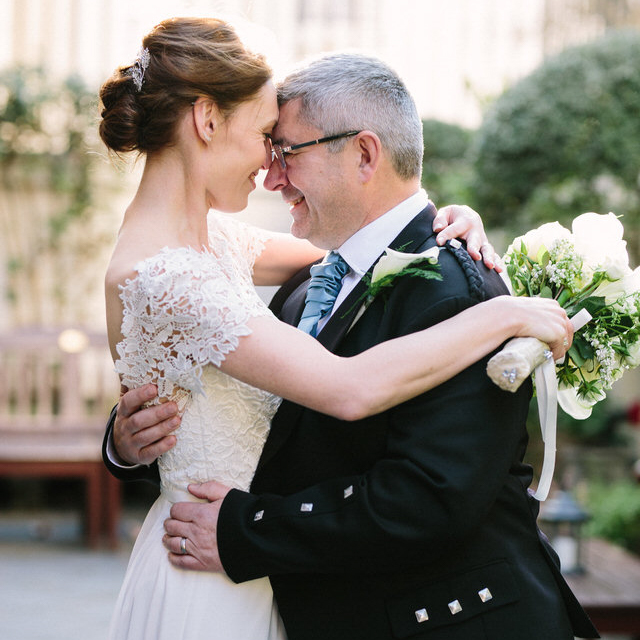 It was fantastic having her at our wedding, she was very easy to communicate with in the run up and so lovely and easy going with all our family and friends on the day. There were so many compliments from our guests. I’d have no hesitation in recommending her to anyone, the quality of her photos speak for themselves and her demeanour, preparation and professionalism around the day meant we absolutely trusted her advice from the get-go. She was far and away the least stressful thing about our wedding! We can’t thank you enough for producing the most amazing photos for our wedding. When we look back you have captures every moment perfectly. I remember meeting you for the first time at Lauren’s wedding and knowing immediately that I wanted you to capture our day. The moment you arrived I just felt like you were supposed to be there, I hardly felt your presence, but when I did it was like you were one of my friends enjoying the moment with me. You made me feel so comfortable and I can honestly say it felt like one of my friends being part of my day although I had only met you twice before. The way you put everyone at ease was magical. Even my dads made a point of saying how amazing you were by saying something funny which would make everyone giggle just as you took the photo. I have always been very uncomfortable in front of the camera but as soon as you were there I felt immediately at ease. I absolutely loved you being there throughout our day and you totally rocked out on the dance floor. I know in the future, not only me, but everyone who has seen the photos would recommend you as a photographer. I can’t thank you enough for capturing our day, I can look back and remember how beautiful and perfect the day was. We initially asked Camilla to capture our wedding day as we loved her photography, but it felt like we actually got a lot more. Planning a wedding wasn’t easy, we found it nerve-racking & overwhelming. Luckily on the day we had Camilla – she put us at ease, made us laugh and smile which got the best out of us. We loved our wedding photos and decided we wanted an album too. Our guests thought Camilla was a friend as well as our official photographer. Would definitely recommend having her shoot your special wedding day. There aren¹t enough words to describe Camilla, our incredible photographer. Not only is she an amazing photographer who captured our day so perfectly, but she’s the loveliest person. We clicked with her straight away, from when we did an engagement shoot on West Wittering Beach. On the wedding day, she made us feel so relaxed and at ease. We absolutely love the photos taken and I’d rave about Camilla to anyone who will listen. From the get go Camilla was really enthusiastic, very organised and patient. 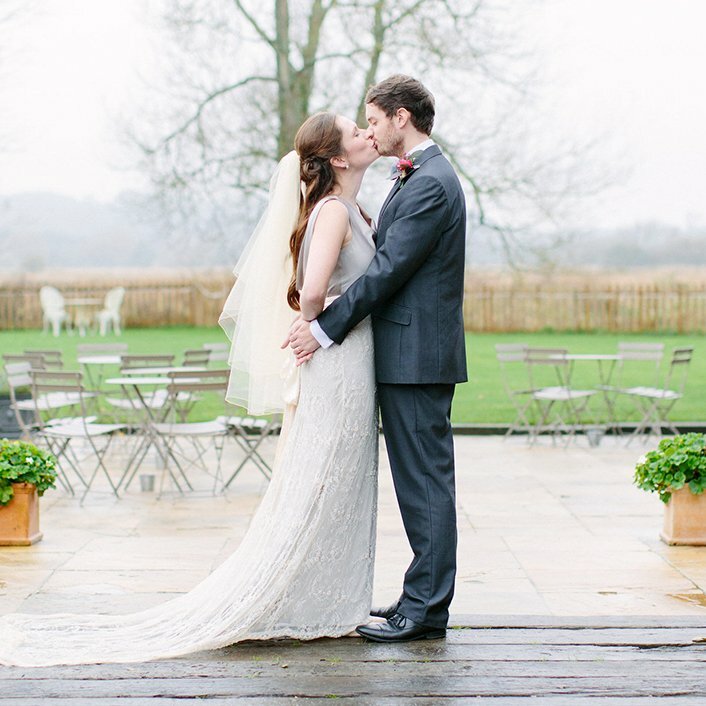 After our Skype E-meeting we knew that she was the right photographer for us and would capture the natural beauty of our wedding venue. The day before she came to the venue and we walked around the garden together scouting out potential sites for good pics the next day. On the day Camilla was just brilliant. She was so lovely and positive that Chris and I felt totally relaxed in her presence. It wasn’t just us either, so many of our wedding guests commented on how brilliant she was on the day and that’s before they even saw the photographs! We are absolutely thrilled with our pics. They capture our day so perfectly and we still can’t help but look at them with misty eyes!!! Photographs are one of the most important parts of a wedding day and having Camilla as your wedding photographer makes you feel so thankful after the event that you chose her. She is incredibly passionate, listens and works with you to achieve exactly what you want, if not more and her photographs are outstanding. She is not invasive of guests and people didn’t even know she was there, even though she captured every moment perfectly. I am so pleased that Camilla was such a big part of our day, everyone loved her, enjoyed her company and I will be eternally thankful for her fantastic work and beautiful style. Camilla was absolutely amazing and we couldn’t recommend her highly enough. She was completely in control on the day, beavering away in the background capturing everything we asked for and more. This was a testament to her incredibly dedicated planning and organisation before the day itself. She made it easy to complete trust her to do the job perfectly, allowing us to relax on the wedding day itself and know that everything was in hand. We couldn’t have been happier with our final photographs, they were perfect. We weren’t the only ones to say that she managed to capture the whole feel of the day amazingly, and the whole set tells a wonderful story of our incredible day that we can re-live and treasure forever. We can’t thank her enough! We didn’t really know where to start with looking for Wedding Photographers, though we did have a quite clear idea of what we wanted; someone professional and friendly with a natural style who would be part of the wedding party and would balance capturing important, spontaneous moments along with getting us all into positions for the set family & friends style shots without being intrusive. We didn’t want someone who would order us around and disrupt the natural rhythm of the day. Camilla was recommended to us by a friend, and after viewing the beautiful work on her website and meeting her in person we knew she was the one! We had a few meet ups before the wedding at the venue with Camilla, discussing our ideas and listening to her suggestions, she was really helpful and allowed us to tailor our own package. It was a weight off our minds to know we had someone who we could trust and who understood our vision for our wedding. On the day Camilla was brilliant – she took wonderful pictures, managed to coordinate us all into the set shots and made everyone feel relaxed. The very next day she sent us a few sneak peeks, which were wonderful to wake up to! 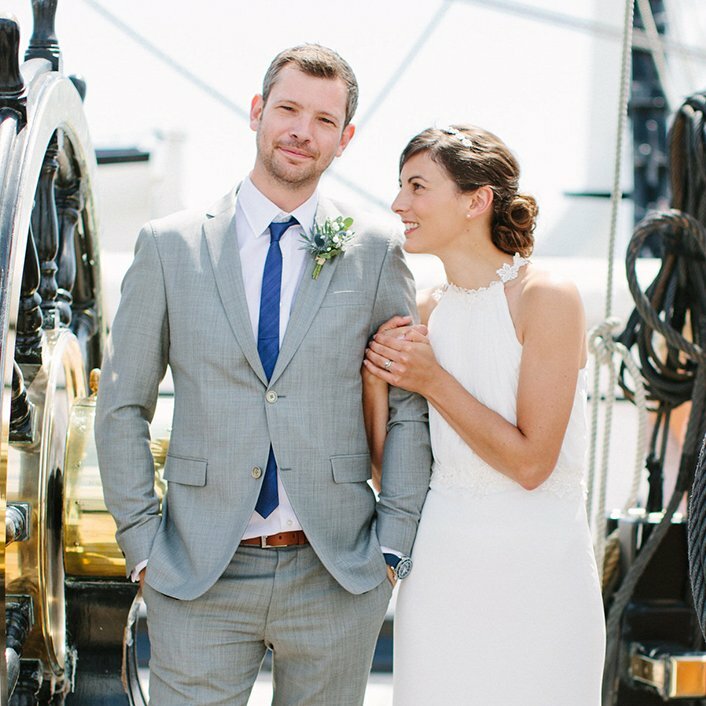 Camilla sent us the link to the online album while we were still in our post-wedding haze and we loved sitting down and reliving all the special moments which she’d captured. So many things we hadn’t spotted on the day but which were absolutely lovely to see. We were so happy with the results! 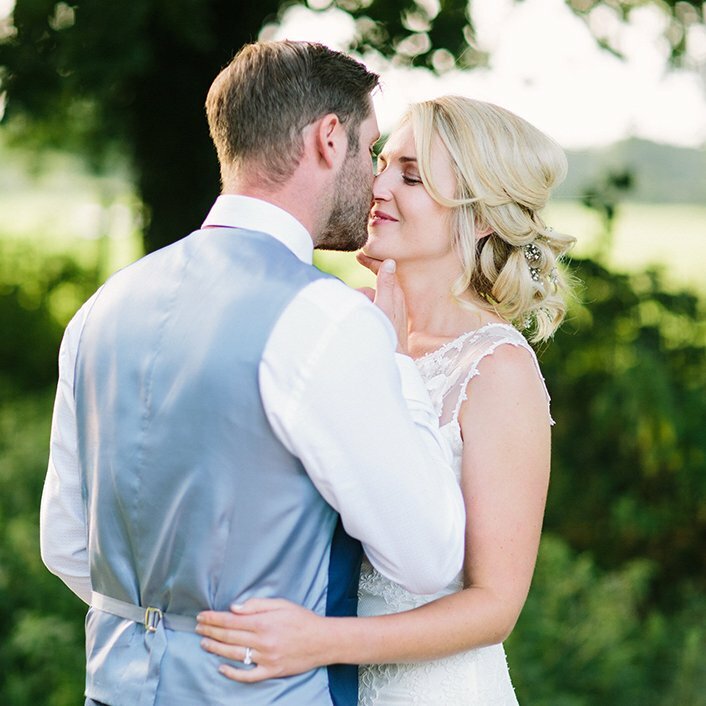 When the hard copy arrived it was beautifully package; it perfectly encapsulated all the lovely, thought through and personal touches which made us really happy with the day and Camilla – we’d highly recommend her to anyone! We were keen to have a photographer who would be unimposing for our guests, and we absolutely hit the jackpot with Camilla. Her professionalism and all round loveliness was second to none as she helped us keep to timings whilst giving us extra options on the day when things didn’t quite go to plan. 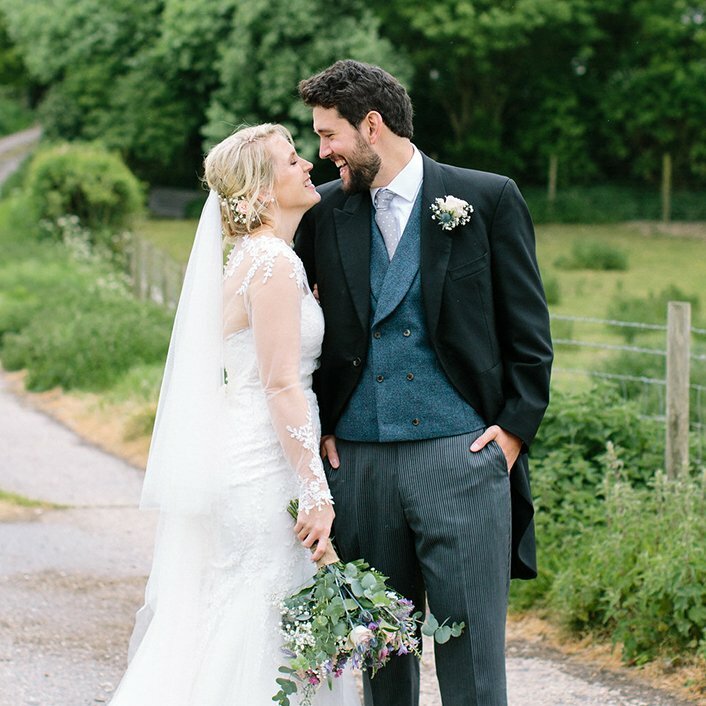 Camilla was quick to understand the kind of feeling we hoped to have on the big day, and this came through in the beautiful photos that she gave us of things we did (and didn’t) remember!